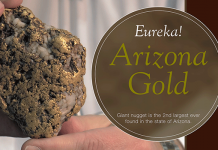 By Charles Morgan with Hubert Walker for CoinWeek ….. The drive there was like any other. It was raining, and the kids had been screaming their heads off for over two hours. 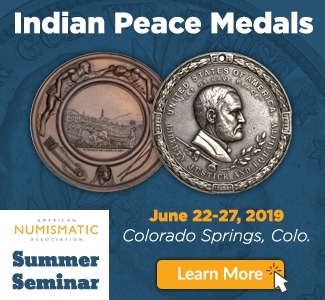 Meanwhile, my wife and I were already tired from being on the road for longer than that, traveling to High Point, North Carolina to appraise my late grandmother’s coin collection. 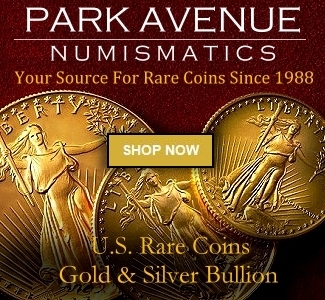 As a young boy, my grandmother’s coin collection loomed large. All of her children seemed to revere it. 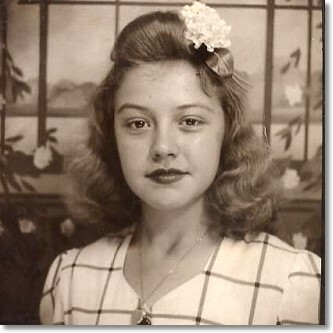 I’ve heard stories about when they lived in Cincinnati and she made them sort through coins before spending anything, taking out Mercury dimes and wheat cents. My grandmother and grandfather had jars full of silver dimes, quarters, and half dollars. And each year, my grandmother would order mint and proof sets from the U.S. Mint, giving some as gifts and keeping the rest for herself. I was curious to see what she’d put together over the course of a lifetime, of which my own life was merely a fraction. Yet I needed to maintain some distance due to the nature of the task at hand. I was under no illusion that I’d find any great rarities, but my grandmother was well known for her sharp mind and savvy investments. 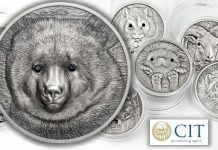 I wondered: How did she bring these talents to bear in numismatics? In a way, this was my only real chance to get to know this side of her. For all I’ve done in the hobby, I hadn’t talked to her about coins since I was a child and she bought me my first Red Book and Proof Set for my birthday (at my request). When we finally arrived, we found the collection waiting for us at the back of the house. My cousin had left it there for me just a few minutes earlier. No one was home, and the whole visit took less than a minute. The entire collection fit into a 66-quart plastic container. The box was so heavy that I could barely lift it, much less carry it from the house to the car. Once I got it in the trunk, I opened the lid and briefly looked inside. The box was full of proof sets, mint sets, and one oversized board for state quarters. The real appraisal would have to wait until I got home, but I already had a good idea about what I was going to see. Everything was packed meticulously and well cared for, but, despite my attempt at objectivity, I was disappointed that it wasn’t the great collection of my imagination or that my family believed it was. Most of what I was looking at is readily available on the market – in many cases for less than the original purchase price. For a collection put together over the course of 40 years, this was a dubious proposition. Like I said, she was known for her financial acumen. So what was she doing with all of these proof sets, mint sets, and multiple examples of modern commemoratives? My curiosity having been sated, I got down to business. In the end, my assessment of the collection’s value was $3200. I won’t bore you with all the details, but a quick summary of some of the winners and losers I found may help you analyze your own habits and avoid making some of my grandmother’s mistakes – if mistakes are what they are. The most valuable part of her collection was the silver. 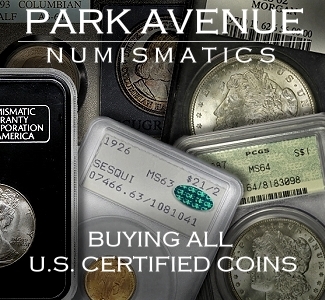 Or rather, $1200 worth of silver bullion derived from circulated 90% silver U.S. coins. 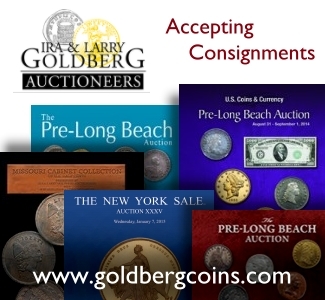 The coins themselves are worth about $65 total in face value. It’s too bad she didn’t get out of the market a year ago when silver was pushing $30 an ounce, because, from an investment standpoint, she lost $600 by holding onto it for too long. Still, turning $65 in change into $1200 is an obvious win. One thing I figured out was that the year 1972 marked the first time she had bought coins from the U.S. Mint. This was the year of her first proof set (it appeared to be unopened, like all of her proof sets), and it was also the year she bought two GSA Morgan dollars, an 1883-CC and an 1884-CC. The “experts” couldn’t have predicted these results. The GSA boxes are in pristine condition. They’re original, with original cards and clear, un-scuffed plastic cases. The coins themselves are typical and wouldn’t grade above MS-62, despite being frosty white. The 1884-CC is a VAM 4. I’m assuming that the current value of the sets would benefit somewhat from the condition of the packaging (I made a note of this on my appraisal). Original, complete and pristine GSA packaging is already hard to come by and getting rarer. 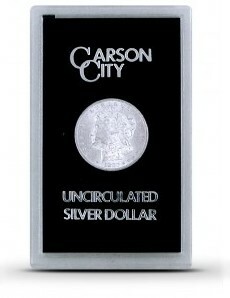 In the early 1970s, Morgan dollar experts warned collectors against buying the Carson City issues of the GSA hoard. 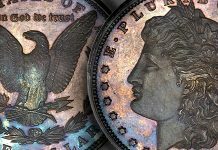 It was the biggest numismatic happening of the decade, and the smart money knew that such a proliferation of Mint State Morgans would sink the market. The opposite turned out to be the case. 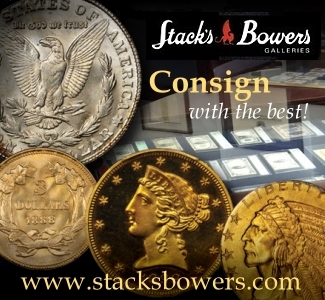 The mainstream appeal of the public sales brought thousands of new collectors into the marketplace and cemented the Morgan dollar’s reputation as the most popular collector coin in American numismatics. And while my grandmother’s Morgans have accrued only a small return after 40 years of ownership – largely due to their condition – I have to believe that these two pieces were the catalyst for more than 30 years of buying proof and mint sets directly from the Mint. 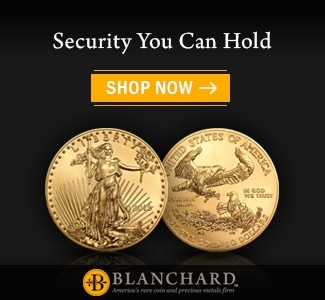 Skip ahead to 1986, and my grandmother bought into the American Silver Eagle program on the ground floor, buying the proof issues from each of the first three years. 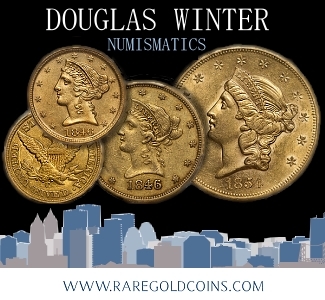 Unlike the uncirculated bullion issues, which sold for a small premium over spot price, proofs were offered at a significant premium. 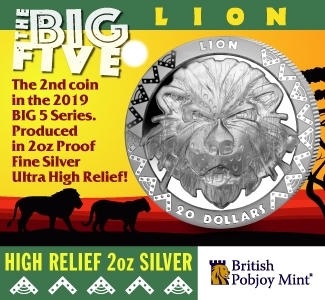 Adjusted for inflation, the initial retail price of each of these three pieces is approximately 16% less than the current issue price of a 2013-S American Silver Eagle Proof. The American Silver Eagle program has become every bit as collectible as the Morgan dollar series, only more affordably priced for today’s collector. The price performance of the first and third year issues surpasses the cost of the currently available 2013 issue. Being the first year of issue helps the 1986-S. The 1988-S is propped up by a mintage of 556,370, which is substantially lower than the 904,732 struck the year before. 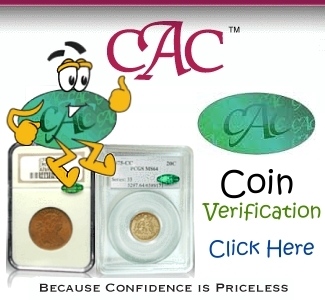 Short of these coins grading PR70DCAM, you’ll have to hold onto them for several years before you see a significant price increase. I’m bullish on the series though, especially for milk-spot-free black and white pieces or beautifully toned specimens. My grandmother’s coins were stored appropriately and look as fresh today as they did when they were struck. Having completely original packaging in mint condition is also a plus. My grandmother bought four Prestige Proof Sets. 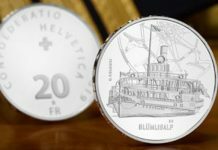 The Mint marketed the sets as premium products, combining proofs of that year’s non-gold commemorative coins with proofs of each of that year’s circulating denominations, all in special packaging meant to give it an upscale feel. Sets from the first two years (1983 and ‘84) were issued in charming little leather cases that snap shut. Later sets (‘86-’97) came in slightly larger velvet cases that look dated now. 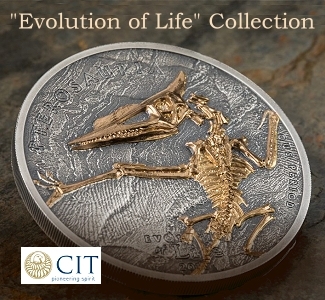 As a collectible item, Prestige Proof Sets proved disastrous. Dated packaging that can leave proof coins with unappealing hazing is partly to blame for the lack of market interest in Prestige Proof Sets. But the problem wasn’t just ugly packaging and how it turned out to be a poor long-term storage solution for proof coins. 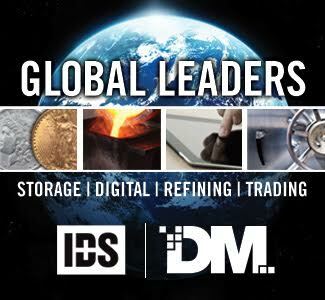 Or even a lack of new and exclusive content to stir aftermarket interest. No, the biggest problem with Prestige Proof Sets was the price. The premium placed on the box itself made the 1984 Prestige Proof Set cost $20 more than the sum of its coins bought individually. The mint pared it down for later releases, but collectors were still paying between $7 and $10 just for the case. Adjusting for inflation only makes matters worse. It’s here where you really see the downside to buying Mint offerings from the 1980s and early ‘90s. Each set lost 50% or more of its initial value, and even original, well-preserved examples like the ones from my grandmother’s collection below have no real shot of making up for that. 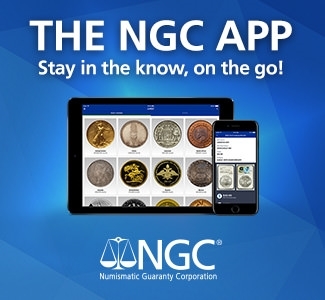 My career as a professional numismatist came late in my grandmother’s life. I doubt she ever read anything I got published, and we never really talked much about coins. I wonder if she lost interest in her later years, although living on a fixed income like she did may have had something to do with it. Still, I’m sure the coins meant something to her. She held onto her silver for far too long, and, frankly speaking, she could’ve gotten a better offer for her gold Olympic piece well over a year ago. She remained secretive and cautious about her collection right up until the end, and one of the things I learned by doing this was that no one in the family really knew what she was up to or what she had. For some reason, it reminds me of John Jay Pittman. 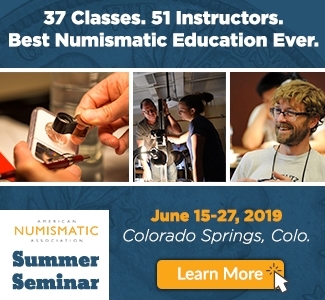 A former president of the American Numismatic Association, he built one of the most significant collections of U.S. coins ever assembled. He did it with a dedication to quality and an unrelenting pursuit of perfection. His kids didn’t even know they were going to be millionaires until he told them on his deathbed. 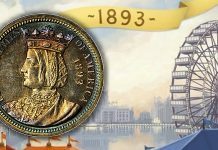 What’s more, when the coins finally went up for auction, they sold for many times more than even Pittman himself had thought they were worth. No such fortune awaits my aunts and uncles. Did she know that? Had she held onto her coins in the hopes that her children, grandchildren and great-grandchildren would benefit? Obviously the Mint’s marketing appealed to her – why else would she buy a “Prestige Proof Set”? – but in the end, my grandmother’s collection turned out to be much like a myriad of others: accumulated over many years out of the sheer love of having them. And while I’ll never know if she had occasional dreams of striking it rich or not, her collection and what it represents is still important. It has sentimental value, yes, and it also stands as an important part of my family’s story. But it’s also important to the hobby. Because without collections like it and collectors like my grandmother who put them together, most of us wouldn’t be collectors ourselves. 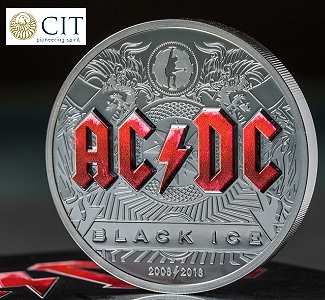 They may not drive markets but someone, somewhere, showed us that first coin. That first, magical coin. As I filled plastic tubes with well-worn silver dimes and quarters, I thought back to the coins of my childhood, coins my grandmother Ruth gave me, pulled from these very piles. 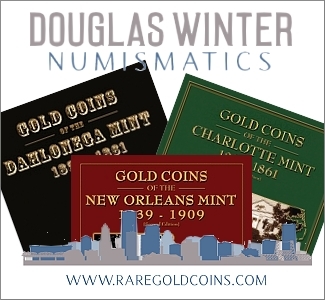 Charles Morgan is a member of the Ike Group, the American Numismatic Association, and the Numismatic Literary Guild. 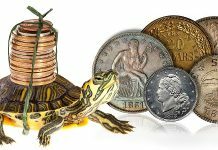 Charles, along with his co-author Hubert Walker, covers a number of important numismatic topics for CoinWeek.com. 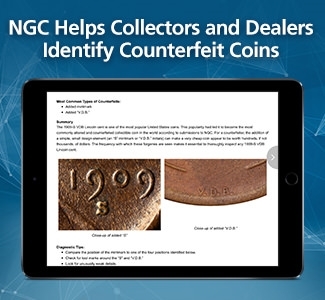 Their article “From the Herb Hicks Files: The Illegal Ban on Gold Certificates”, published by CoinWeek, recently won the NLG’s award for Best Web Site Paper Money Article.
 . 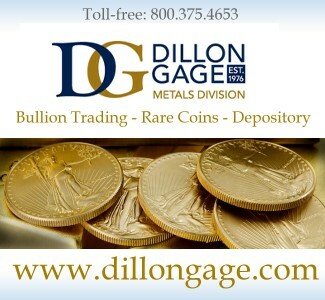 According to John Mercanti and Miles Standish’s American Silver Eagles: A Guide to the U.S. Bullion Coin Program, the average spot price of silver in 1986 was just shy of $5.50 an ounce. In 1987, the average hit $7.00 and dipped down to $6.52 in 1988. The first proof issue sold for $21. The 1987 and 1988 cost two dollars more. Mercanti, John and Michael Standish. 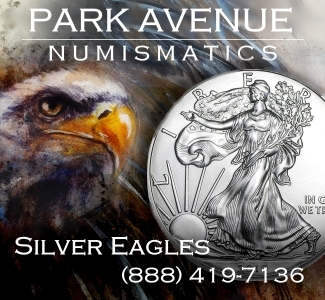 American Silver Eagles: A Guide to the U.S. Bullion Coin Program, 2nd Ed. Atlanta: Whitman Publishing, Inc., 2013. Print. 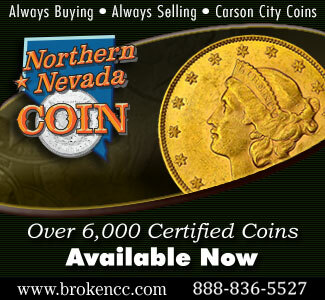 Previous articleCoin and Currency Market at the ANA World’s Fair of Money. VIDEO: 4:45. Her photo caught my eye. What a fine looking woman.